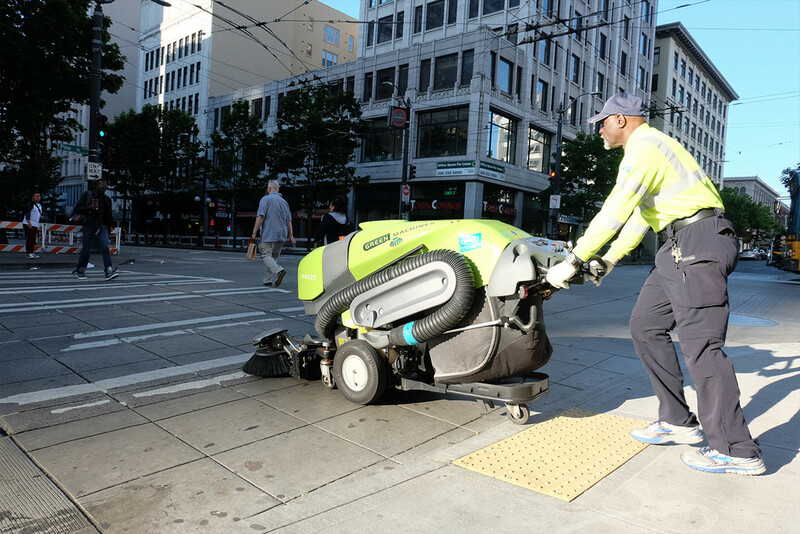 Our dedicated street sweeping team, along with our specialised equipment ensures your streets and public open spaces are maintained to the highest of standards. As a full service company offering a wide range of maintenance solutions we actively monitor each location we service and provide feedback and management reports if we come across surfaces that need attention. We are then able to provide a recommended course of action to repair the affected areas. This service is all in house, so you are only ever communicating with one company for all your maintenance needs.